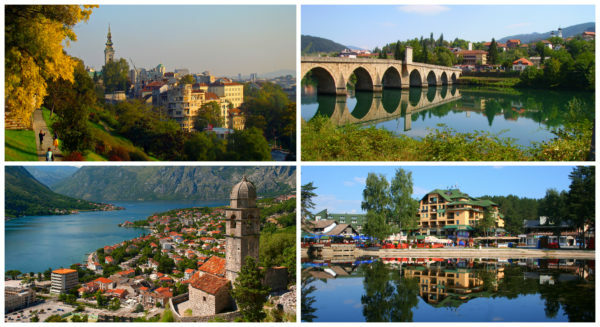 Start your Balkan tour in Serbia by exploring its capital city – Belgrade and Western Serbia, continue the trip to Bosnia, where you will discover beautiful Bosnian cities – Sarajevo, Mostar and Trebinje and, later, get to know Montenegro with its picturesque Adriatic coast and Skadar lake, the largest lake in Southern Europe. Panoramic tour of Belgrade: House of Parliament, House of Flowers – Memorial house of Josip Broz Tito, former yugoslavian leader, Temple of St.Sava,Topčider park and Prince Miloš residence. 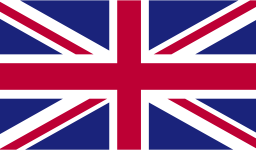 In the afternoon/evening – walking tour with a guide: pedestrian zone – Knez Mihailova street, Republic and Terazije Square. Optional dinner in a traditional restaurant. 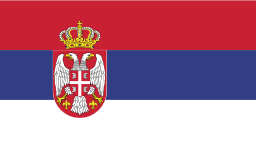 Departure to western part of Serbia. 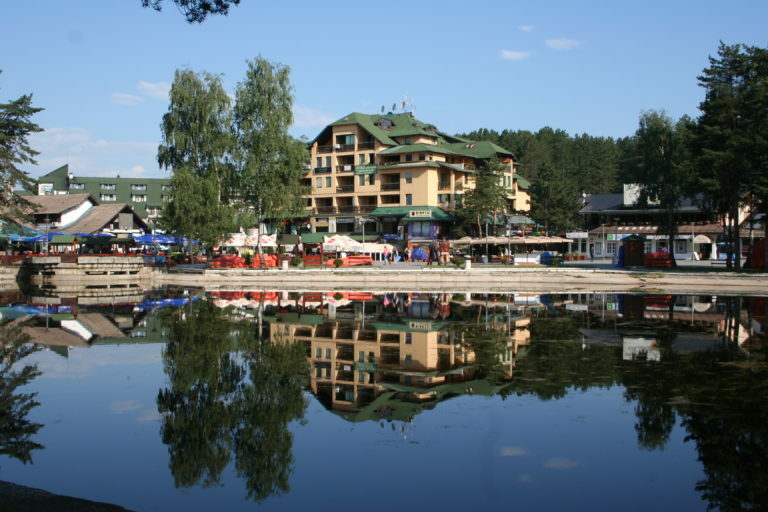 Visit of Mecavnik – Kustendorf, traditional village that the Serbian film director Emir Kusturica built for his film „Life is a miracle“. 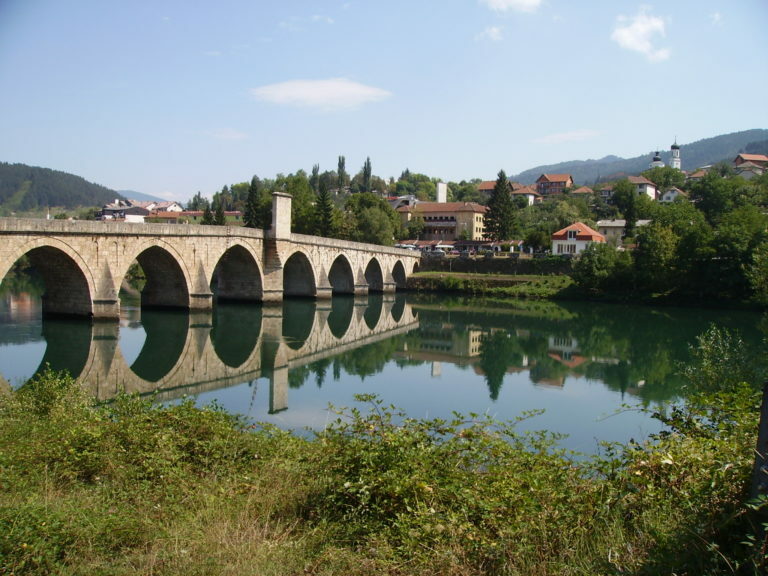 Arrival to Bosnia and visit of the old bridge, built in 16th century across the Drina river in Višegrad and Andrić town – Kamengrad (Stonetown) – dedicated to Yugoslav novelist and Nobel Prize winner Ivo Andric. Arrival to the capital of Bosnia – Sarajevo in the evening. 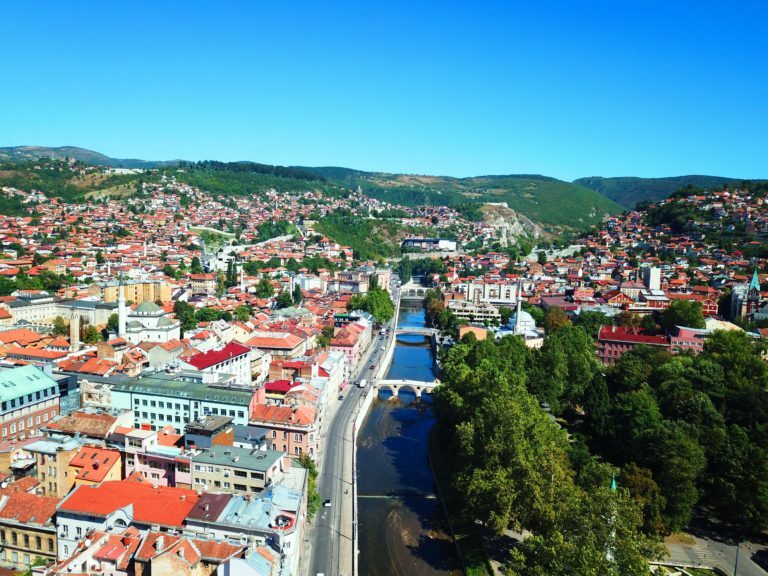 Panoramic and walking tour of Sarajevo, capital of Bosnia: Bascarsija – traditional old part of the town, Monument of eternal flame, City hall, site of assassination of Franc Ferdinand in 1914…. Drive to Mostar and walking tour: Old bridge area of the old city. 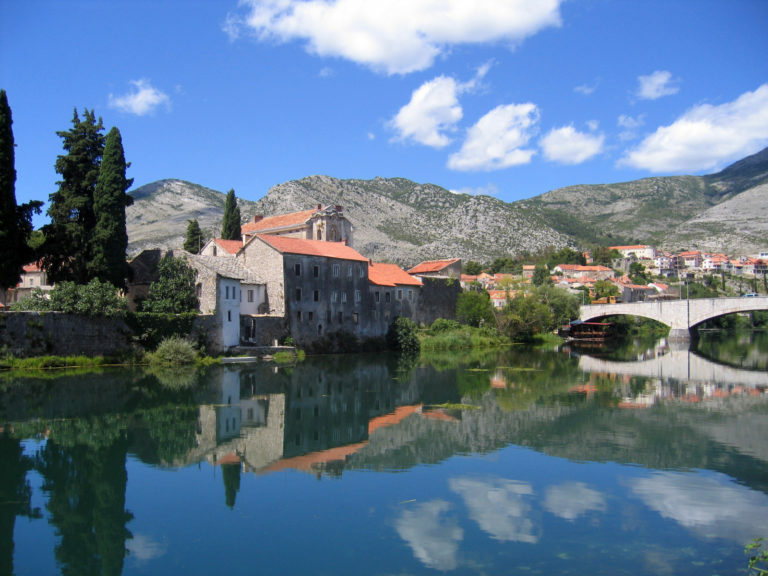 Proceed to Trebinje. The city’s old town quarter dates to the 18th-century Ottoman period. Tour of Trebinje: Arslanagica bridge over Trebisnjica river, Museum of Herzegovina… Drive to Boka Kotorska. 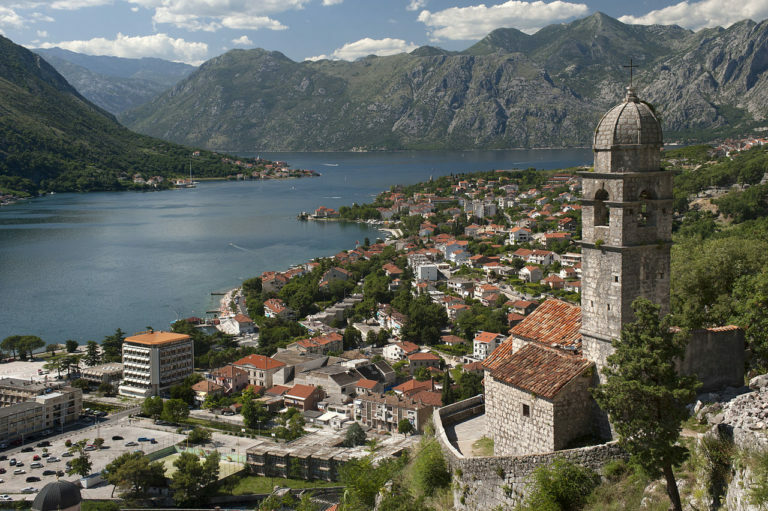 Visit of Kotor: Navy museum, Cathedral, city walls… Natural and Culturo Historical Region of Kotor with its numerous Orthodox and Catholic churches and monasteries has been a World Heritage Site since 1979. 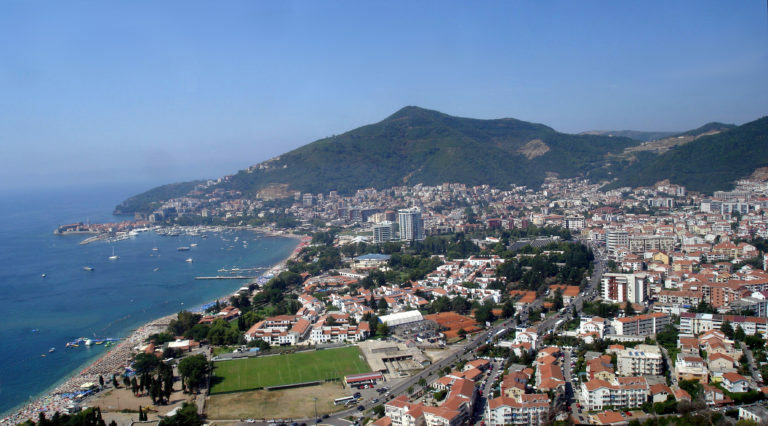 Arrival to Budva, a resort town on the Adriatic coast of Montenegro. Boat cruise on the Lake Skadar which lies on the border of Albania and Montenegro, and is the largest lake in Southern Europe. 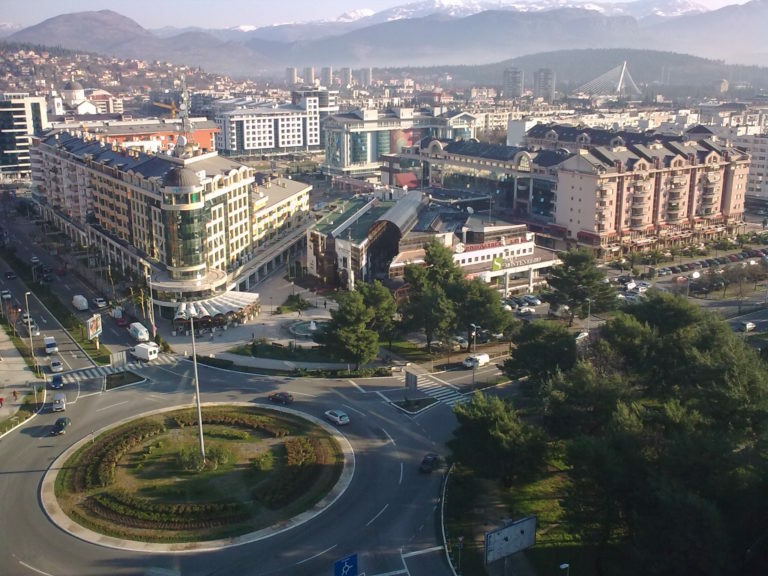 Arrival to Podgorica, capital of Montenegro. Drive to Zlatibor, mountain in western Serbia. 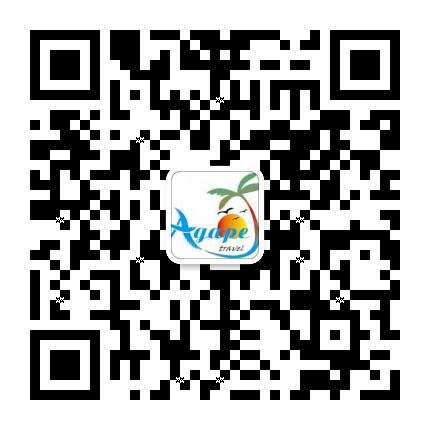 Optional: Visit of Stopica cave – a limestone cave which has a waterfall, speleothems and unusual tufa “bathtubs”, cave formations which fill with water in time, and then overspill creating a cascade flow. Visit to the open air museum – ethno village “Staro selo” – Sirogojno. Drive to Belgrade. 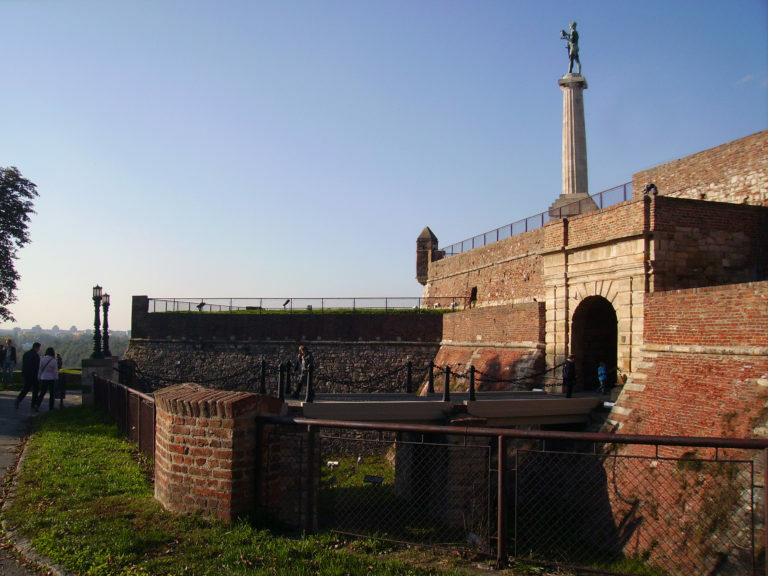 Visit of Belgrade fortress. Optional: boat cruise. Transfer to „Nikola Tesla“ airport.